Lets start with the basics. What is a clutch & how does it work? A clutch is used in cars with manual transmissions. It transfers the power from the engine to the transmission, allowing the wheels to turn. When the vehicle is in gear, power is transmitted from the engine through the clutch to the transmission. Pressing the clutch pedal disengages the clutch friction disc from the flywheel, momentarily disconnecting the engine from the transmission and allowing shifting between gears. How do I know if I’m having problems with my clutch? A failed clutch can demonstrate a wide range of symptoms, some include but aren’t limited to the following: feeling like the clutch is slipping or you may even experience shudder, it could be unusually difficult to press the clutch pedal, changing gears may become more difficult, or the engine will rev but speed will not increase and the vehicle may not move. If you think you are experiencing any of these symptoms give us a call right away so one of our experienced technician can perform a diagnosis on your vehicle. 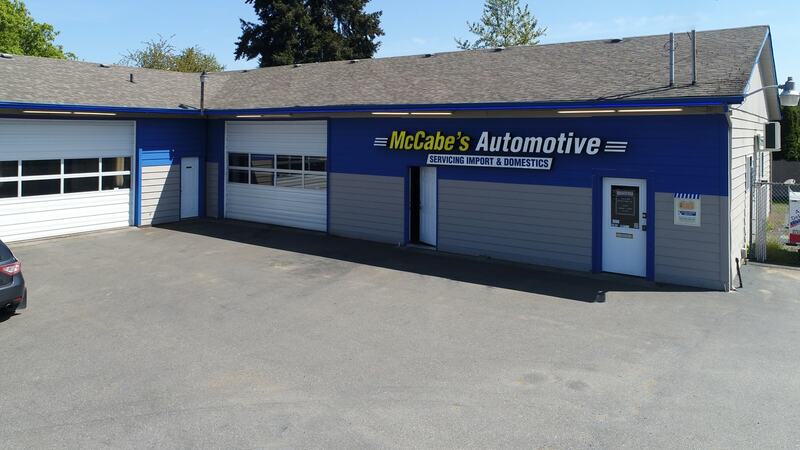 You can reach us by phone (253) 565-5173, email service@mccabesauto.com or stop on by, we would love to meet you! !